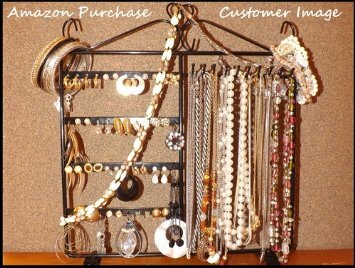 Jewelry Stand Just $6.80 SHIPPED (Reg. $29.99)! You are here: Home / Great Deals / Amazon Deals / Jewelry Stand Just $6.80 SHIPPED (Reg. $29.99)! Jewelry Stand for $6.80 SHIPPED (Reg. $29.99)! Boy, if you haven’t grabbed this jewelry stand yet, this is the time to do so – the price has dropped even more! Now, you can get this for only $6.80 at Amazon (reg. $29.99) + FREE Amazon Prime or Super Saver Shipping! It has great reviews, too! 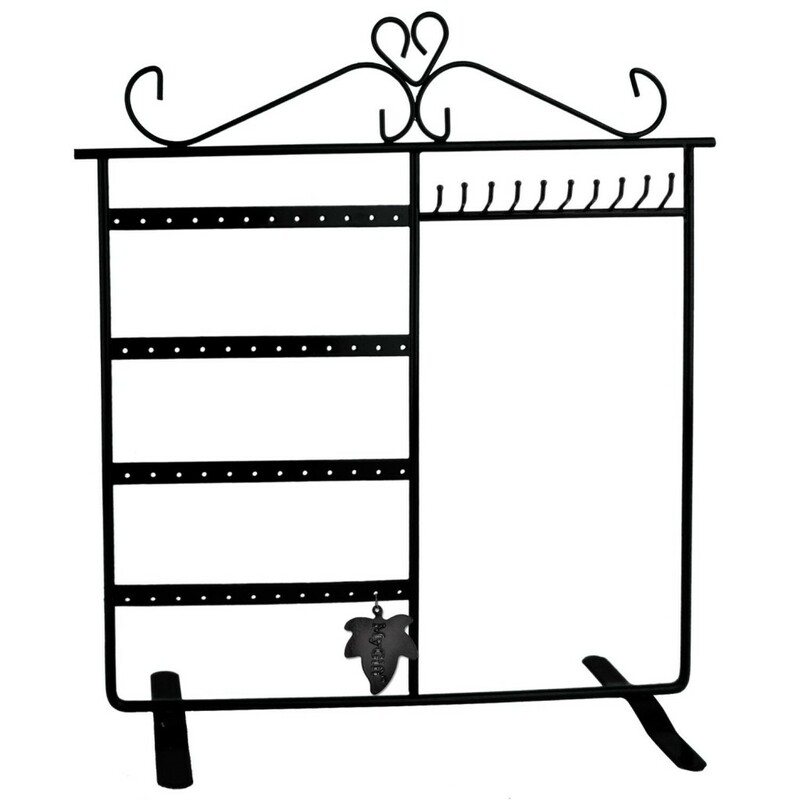 I love this one – it’s holds necklaces, bracelets and earrings well!